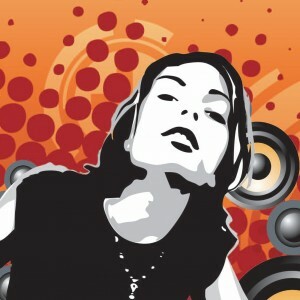 Creativity in Care was commissioned by Nottinghamshire County Council. 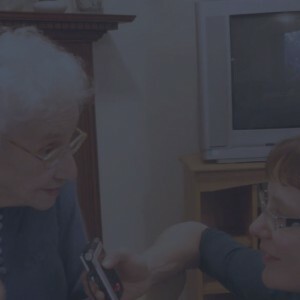 The programme explored creative and sustainable approaches to promoting well-being for older people in care, supporting their physical, social and emotional needs. 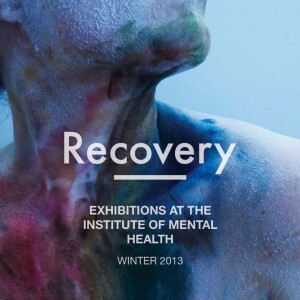 Download the exhibition catalogue for Recovery, our sixth exhibition at the Institute of Mental Health at the University of Nottingham. 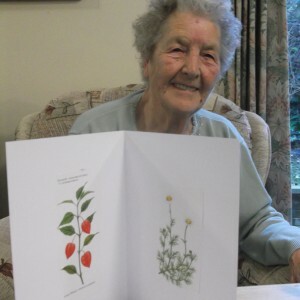 This download includes six activity sheets with practical advice and instructions for running creative activities with older people. They were put together by artist Becky Beinart. Activities include creating maps of the local area, making herbal remedies and hosting a film night. This report shares the learning from a creative project in four Nottinghamshire schools which used collaboration with artists to improve the emotional health of the whole school community. This toolkit is for activity co-ordinators and staff working with people with learning disabilities. The techniques and workshop sessions in this toolkit could be adapted to suit many diverse groups and settings. 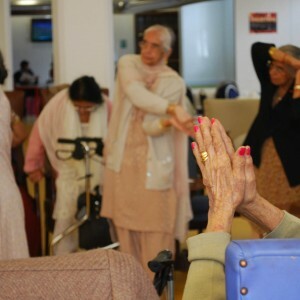 This pack, written by Jenny Edwards, is intended to be used by health professionals, activity co-ordinators and care staff and is the starting point for developing basic movement and dance activities with older people. 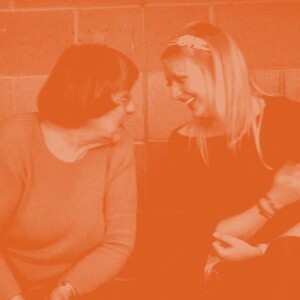 Written by Isabel and Rachel Jones, this report is a practical handbooks that carers, health professionals and support workers can use to develop creative activities with individuals and groups of older people. 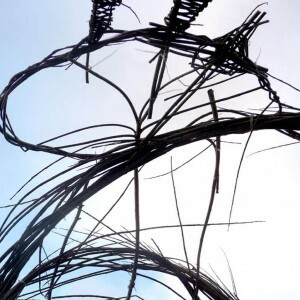 A report into the findings of a research study on Arts on Prescription, City Arts’ community based arts project designed to promote mental health. 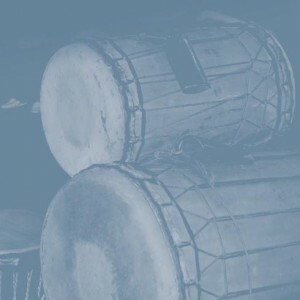 This report details the evaluation conducted by researchers of the University of Nottingham, working with the Elders Dance Project, and supported by City Arts. 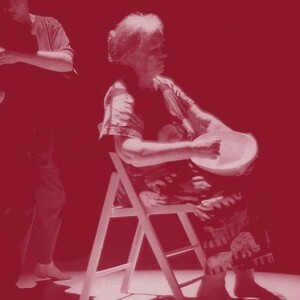 The report seeks to capture the imaginative work such dance projects have to offer older people. 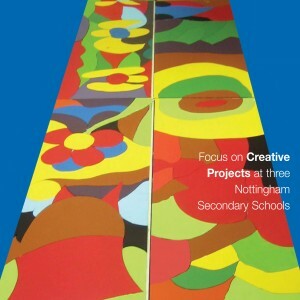 A report detailing City Arts’ work making large scale, permanent public art for three Nottingham secondary schools. 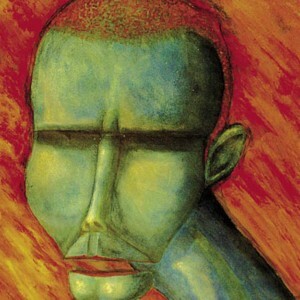 The art was created with young people at risk of being excluded from the school. Report on the ‘Digital Creations’ project which offered opportunities for young women aged 14–16 from the St Ann’s area to participate in arts projects, using dance, music and digital arts. The aim was to reduced teenage pregnancy amongst young people.